We’ve already gone out and said that with its specs, the LG Optimus G is easily one of the best phones you can get this coming holiday season. But now, it looks like LG wants to drum up more attention for their upcoming Android flagship smartphone, the Optimus G, by calling out one of Android’s heavyweights — the Samsung Galaxy S3. Now, skeptics may think that since the LG Optimus G is newer, it also has a bigger battery. But that’s the thing — both devices have a 2100 mAh battery. The advantage that the LG Optimus G has over the Samsung Galaxy S3, according to the manufacturer, is that they have better battery technology and that the battery test results are proof of that. In addition to the test, LG gave the media more proof of the device’s efficient energy consumption by running a resource-hogging 1.8 GB video game and showing a video from Korea’s other hot export — Psy’s Gangnam Style. 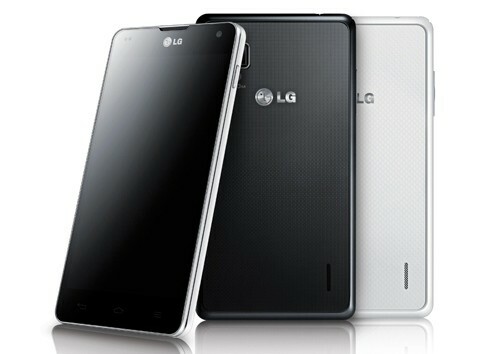 Are these test results enough to urge you to pick the LG Optimus G over the Samsung Galaxy S3? Will you still get the LG Optimus G even though a Google-branded version is not far behind? Let us know in the comments below!